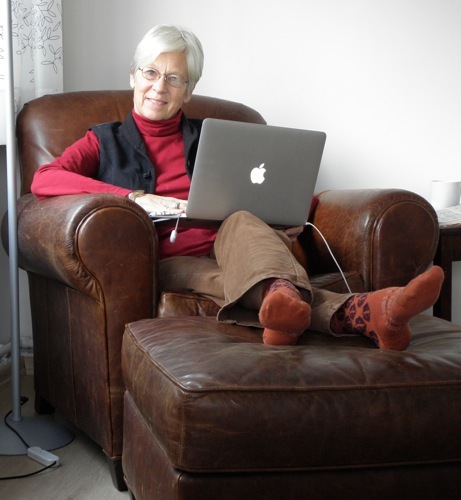 As I sit writing in the overstuffed brown leather chair with my feet propped on its matching ottoman, I wonder why my footstool has the same name as Turkey’s centuries-long empire. In a quick hunt for the word’s etymology, and I find an unsatisfying explanation that the Ottomans liked reclining on long couches, so the name was attached to couches and eventually footstools. Hmph! It’s been a busy week here, starting Monday evening with a Paul Anka concert. Four of us 50+ female teachers trekked across the city for this concert, wondering what we were thinking, not quite sure what to expect. Anka is no longer the wavy-haired pouty-mouthed fellow I remember, but a trim 70-year-old Tony Bennet look-alike. He played his audience like a Las Vegas night club crowd, and we reveled in it. People shook his hand, danced with him, and we sang gleefully along to “Diana,” “Put Your Head on My Shoulder,” and “Puppy Love.” Enthusiasm abounded in the packed auditorium of Turkish Paul Anka fans—an amazing concert. 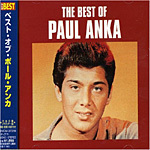 I never realized Paul Anka wrote “My Way” for Frank Sinatra and “She’s a Lady” for Tom Jones, as well as numerous other hits. Apparently he kept writing after he left the limelight, developing deep friendships with stars like Michael Jackson and Sammy Davis, Jr.
My biggest thrill this week, though, was Thursday evening when I hosted my thirteen resident students (students from across Turkey who live on campus) for dinner. I’d given them all maps to my apartment, and they began straggling in just as I was ordering pizza after racing home from an after-school meeting. 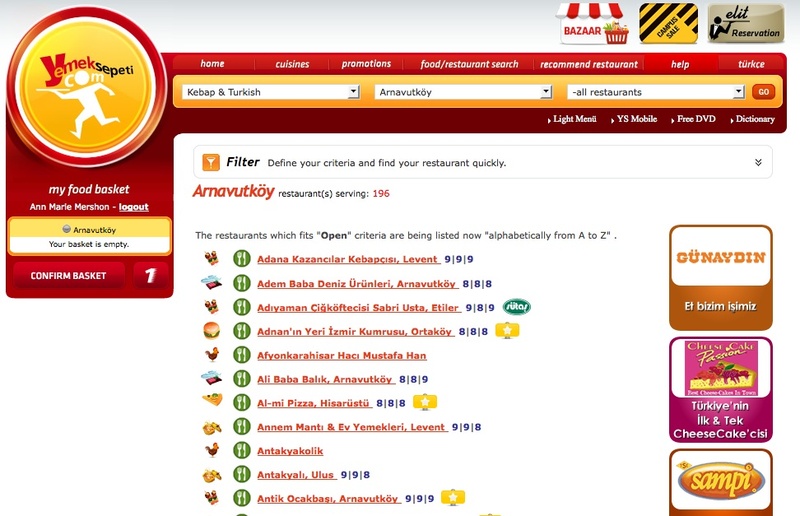 I was on Yemek Sepeti.com (meaning: food basket), an amazing Turkish food delivery web site. There are nearly 200 restaurants that will deliver to my apartment in Arnavutköy, and there’s no extra charge for the service. Many have a minimum delivery amount of about $5, but McDonald’s will deliver anything—even an order of fries. Amazing. Each of these restaurants has an online menu on the site, and every kind of food is available, from fast food to traditional Turkish foods to high-end fish dinners. 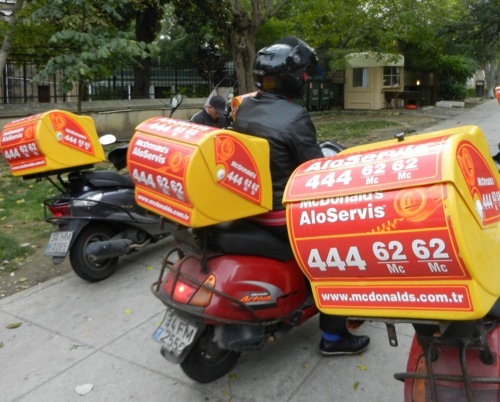 Food delivery motorcycles toot up and down the hills of Istanbul day and night, let me tell you. Anyway, three boys arrived early and helped me finish choosing the pizzas from Little Caesars (yes, we have it here). I ordered five large pizzas, which I thought would be plenty. Most of my guests were boys, though—teenaged boys. Had I forgotten about the bottomless teenaged stomach? I threw together a big salad, and everyone said they got enough to eat, though I wonder. Next time I’ll make a huge pot of stew or something. 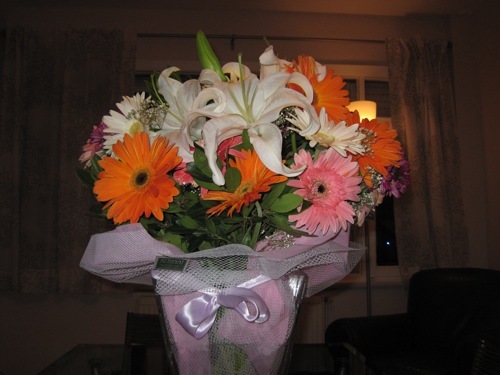 A few of my guests arrived bearing lavish bouquets, which have brightened my apartment all week—how incredibly sweet! One joy of this spacious apartment is that there’s room to entertain a crowd, and we had space for everyone to sit together around the living room. I taught them to play charades, and I haven’t laughed so hard in ages. Remember, lots of these kids have pretty shaky English, so there were plenty of mistakes and long Thinking Pauses. Ege had us all in stitches with his expressive gestures and facial expressions, mostly just while contemplating. Tuna was laughing so hard he had to leave the room. Libby and I walked everyone back up to campus (she’d been cheated of her early evening walk), and I felt a bit tearful as I bid them farewell. They all had homework, though—the never ending plague of the Robert College student. Many of them work 3-4 hours every night. They’re serious about education here; they see it as their job. That, my friends, was the highlight of my week, and I forgot to take photos. I was just too darned busy reveling in the warmth of these kids. Gosh, I love them. I did take the camera on my morning walk with Libby, and I have a few photos to share from the area around our home here. Enjoy. 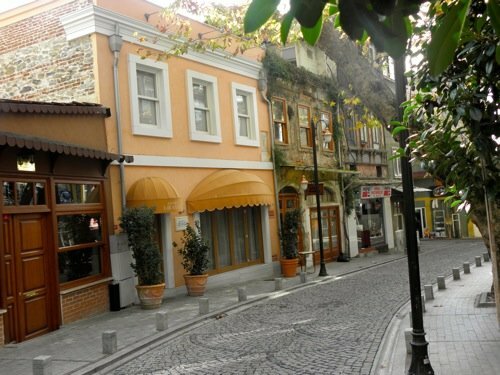 One of my favorite streets in town–The Antik Locanda restaurant. 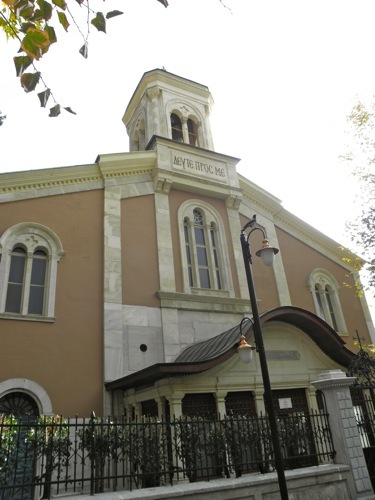 The facade of our local Greek Orthodox Church, with services every week. 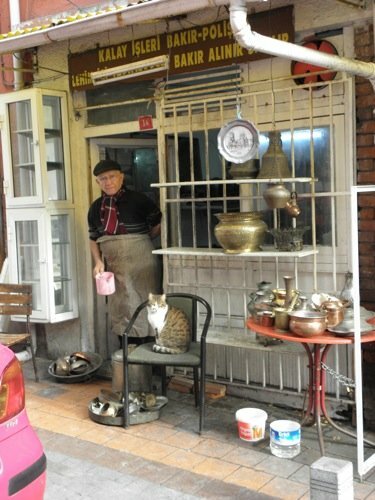 A local metal-polisher outside his shop. 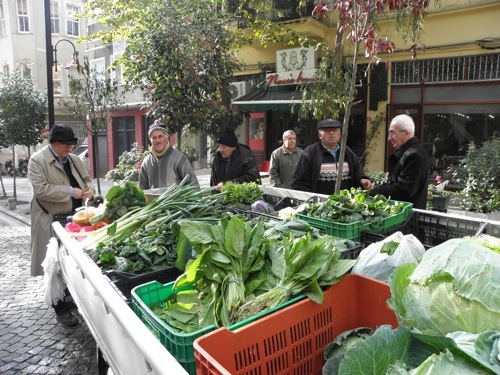 And a photo of a produce truck that sells on a city street on Saturdays. Another great blog post. Thanks!